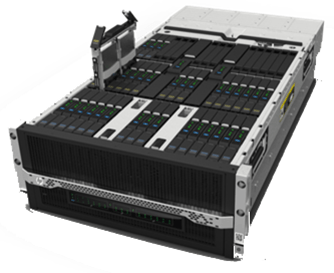 Use these demos to showcase how HP?s Adaptive Infrastructure, BladeSystem Matrix, Insight Control & Insight Dynamics-VSE can help customers achieve their business and IT goals. The updated AISS 2009 customer demo environment provides an integrated, turn-key demonstration area for you to show these solutions ?in action.? Both live and on-demand demos are available via the Solution Demo Portal.